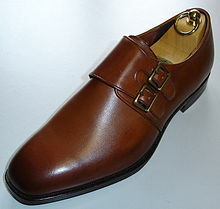 Oxford shoes which were initially called Balmorals in Scotland and Ireland first appeared in the 17th century. 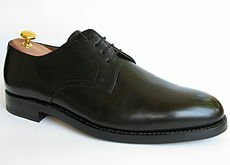 It was adopted as a signature style at Oxford University and renamed Oxfords in the 1800s. 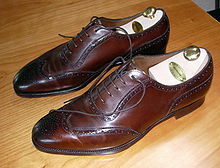 The Oxford shoes were initially plain formal shoes worn by scholarly men, however over time it has evolved into much more. 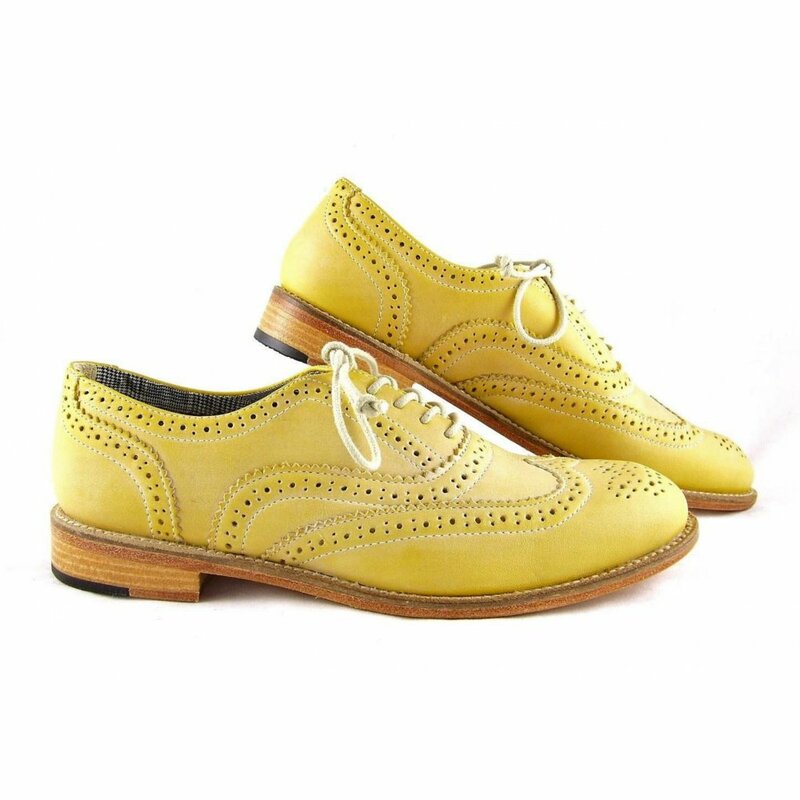 This classic style of shoe began trending in women’s fashion during the 19th century and it has continued on since. 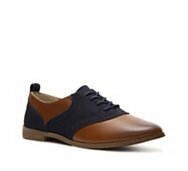 It works perfectly with a variety of outfits and can be a wonderful escape from heels. 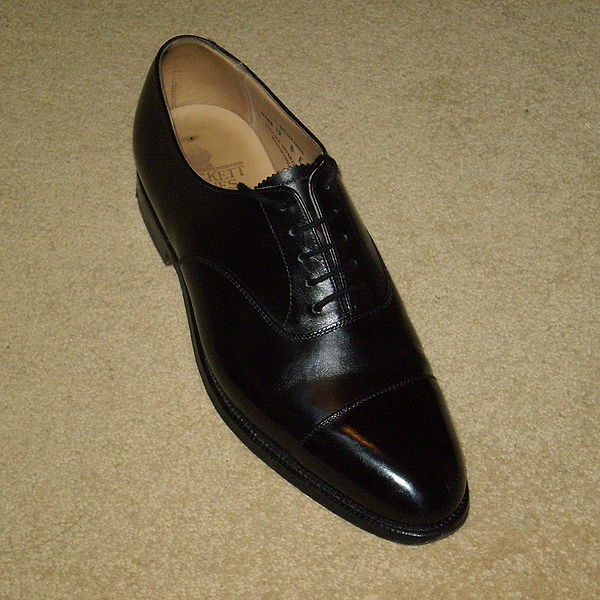 It can provide a polished and sophisticated look to your outfit. 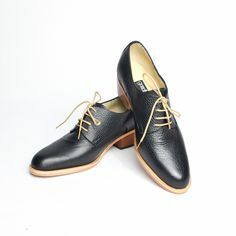 A timeless piece such as this would make a great addition to your wardrobe. Keep it classic in black and white or spice it up with color; either way it is a must have that you can wear forever (it has already survived 3 centuries). Here are pictures below to help you differentiate between the four.